Sheriffs in Virginia are elected by the public every 4 years. 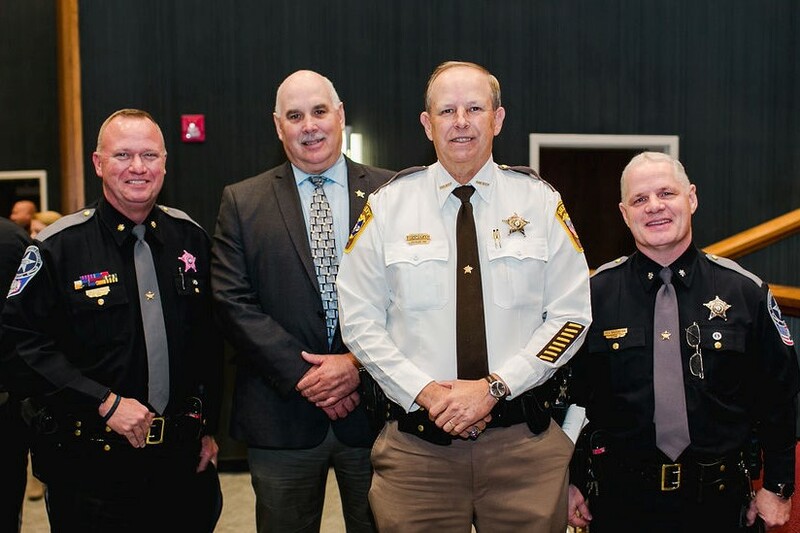 The city sheriffs’ elections were held November 7, 2017 and the county sheriffs’ next election will be in November 2019. Below are the unofficial results of the November 7, 2017 county sheriffs’ elections based on the State Board of Elections website.